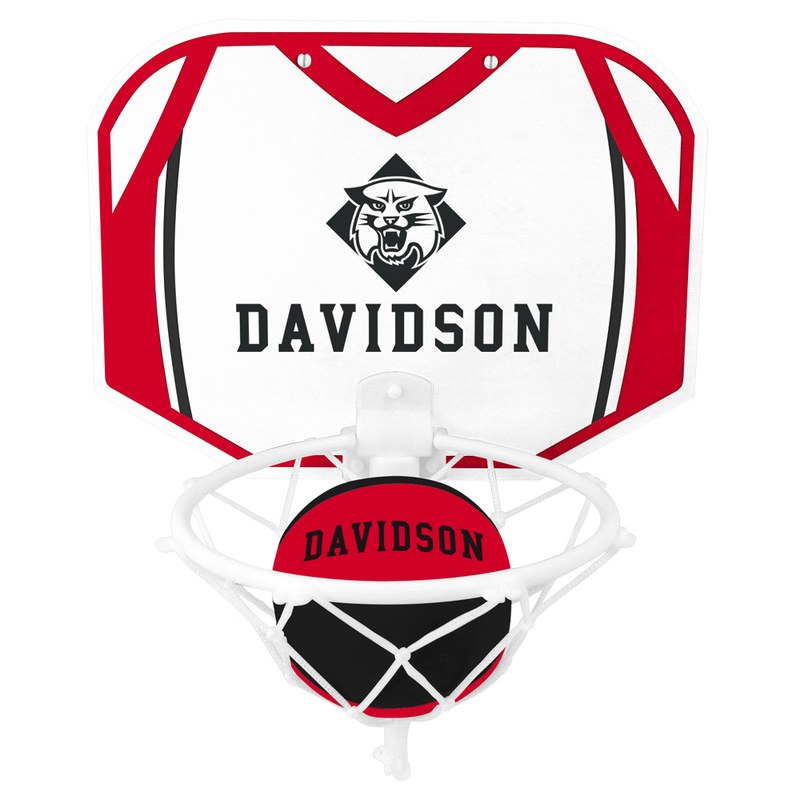 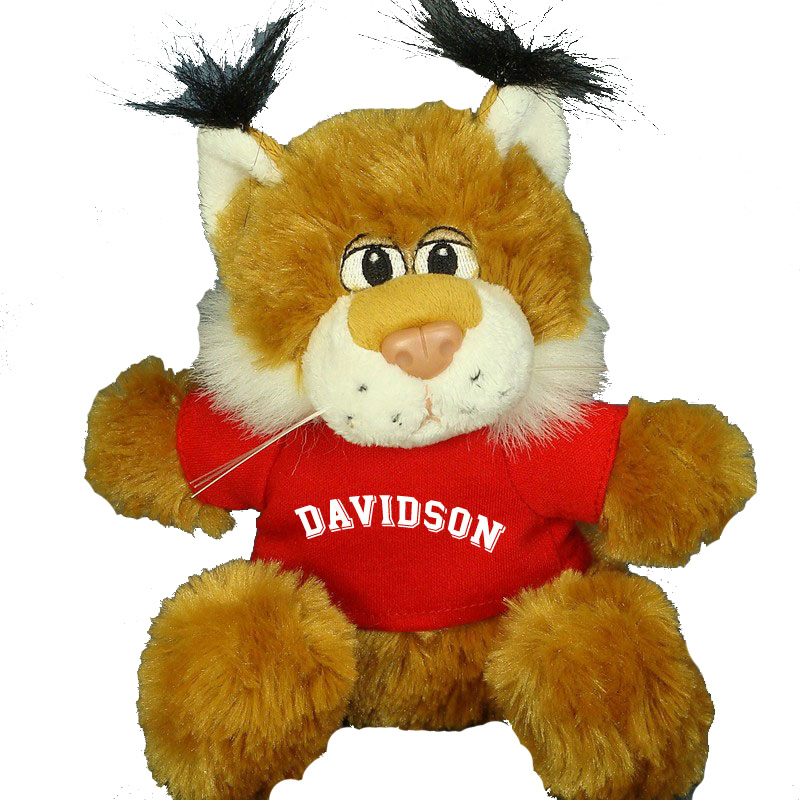 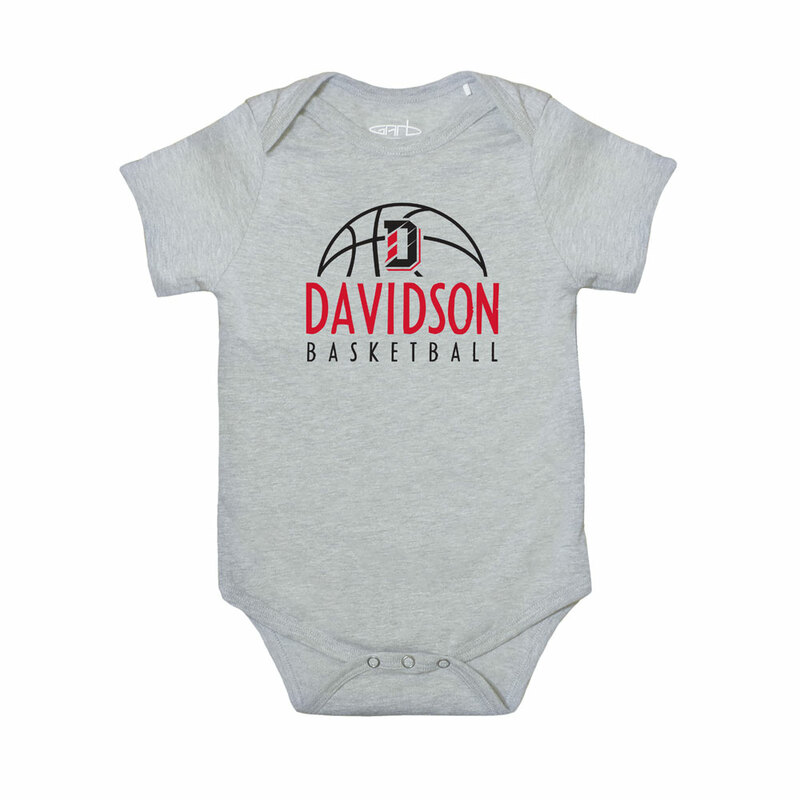 Please select option for Infant Onesie - Oxford - Davidson Basketball. 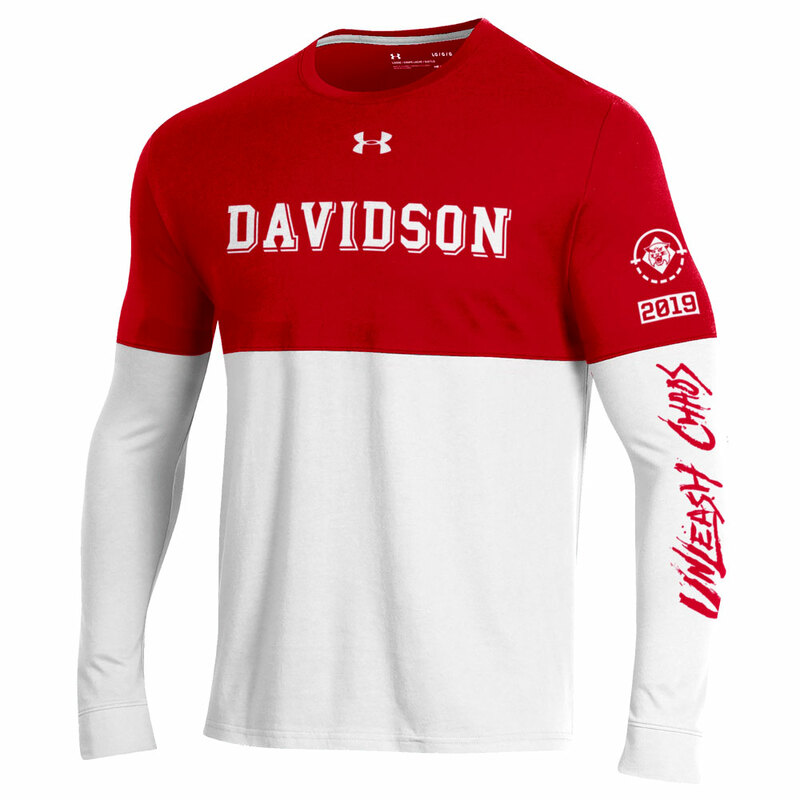 Please select option for Long Sleeve T-Shirt - White - Shooter. 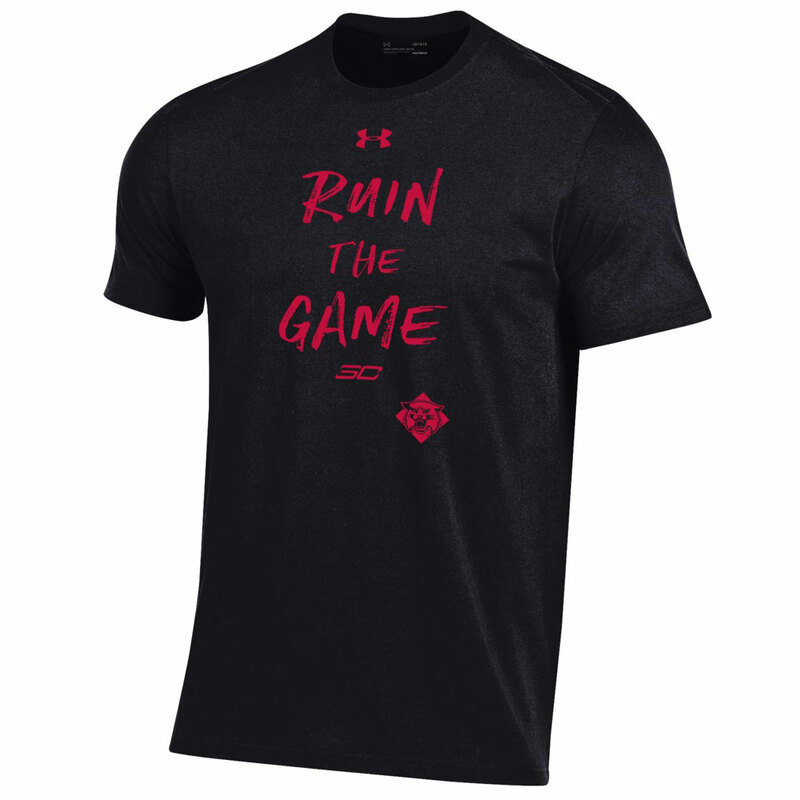 Please select option for T Shirt - Black - Ruin The Game - SC30. 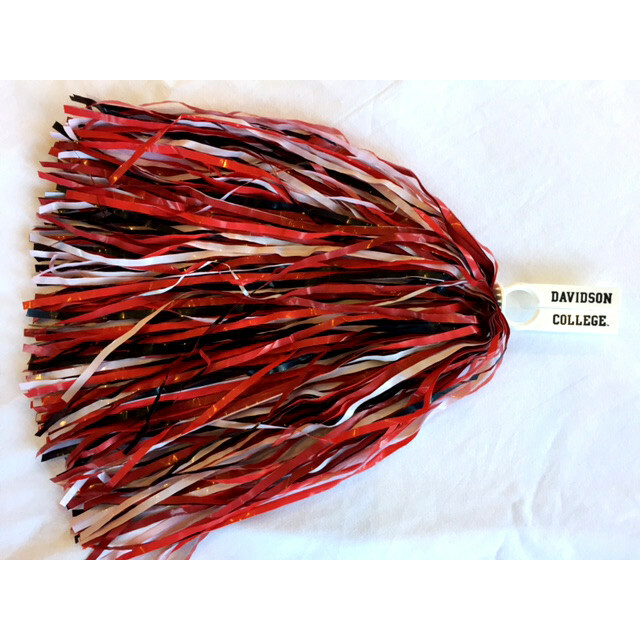 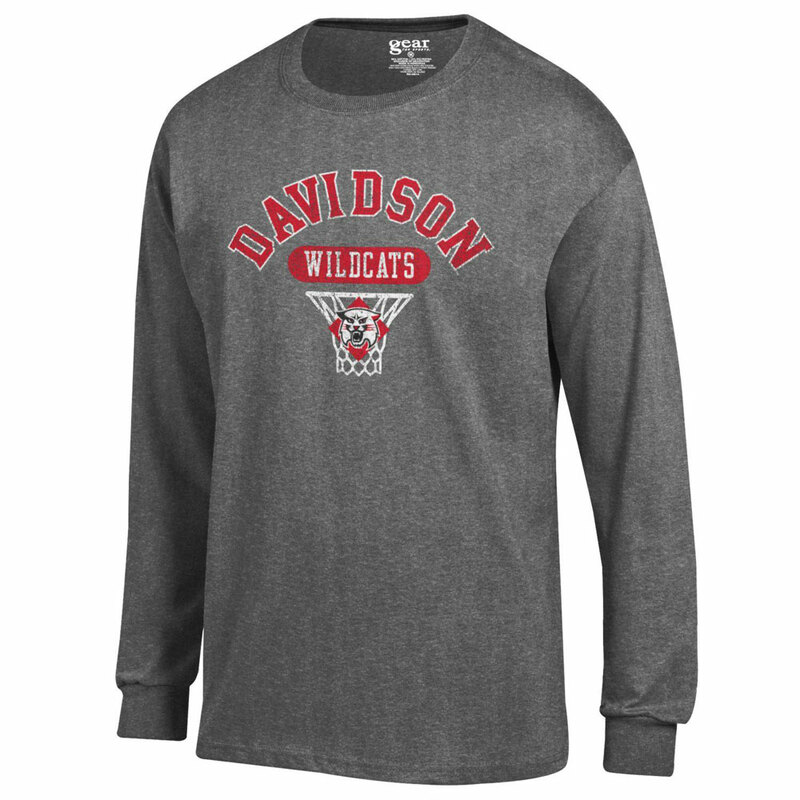 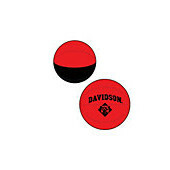 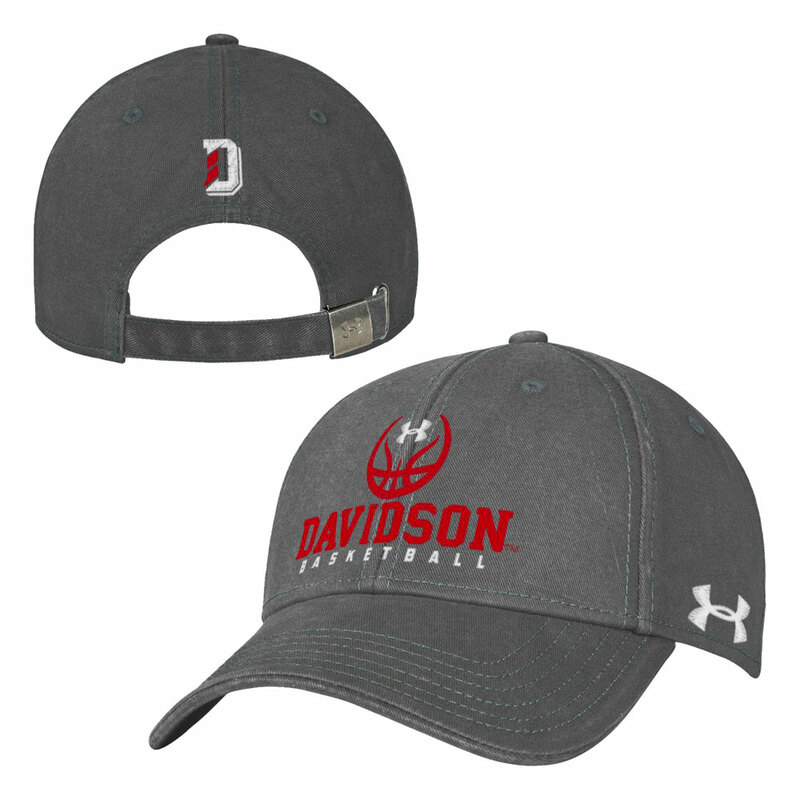 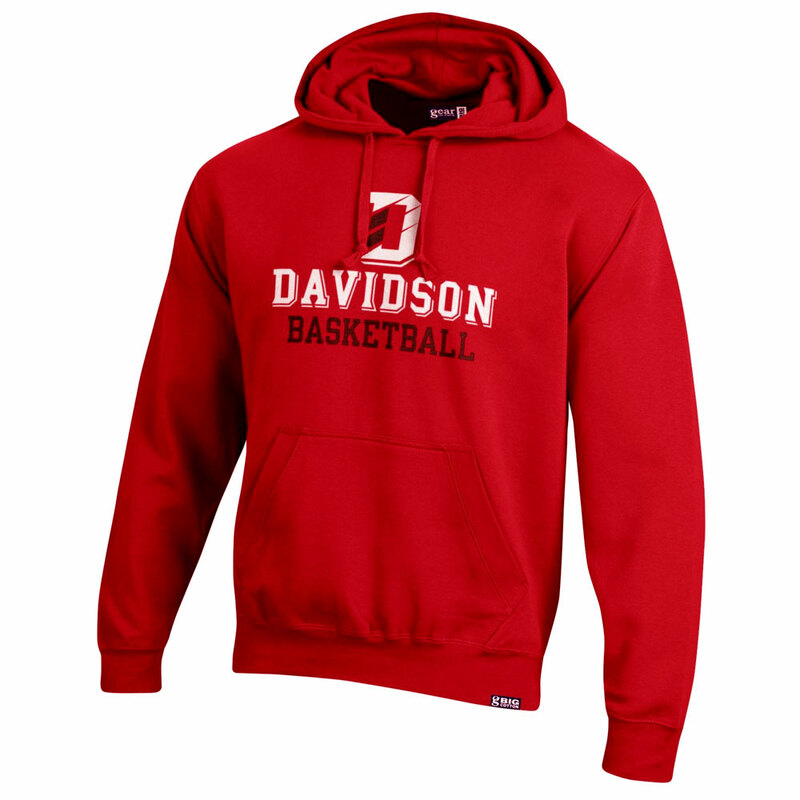 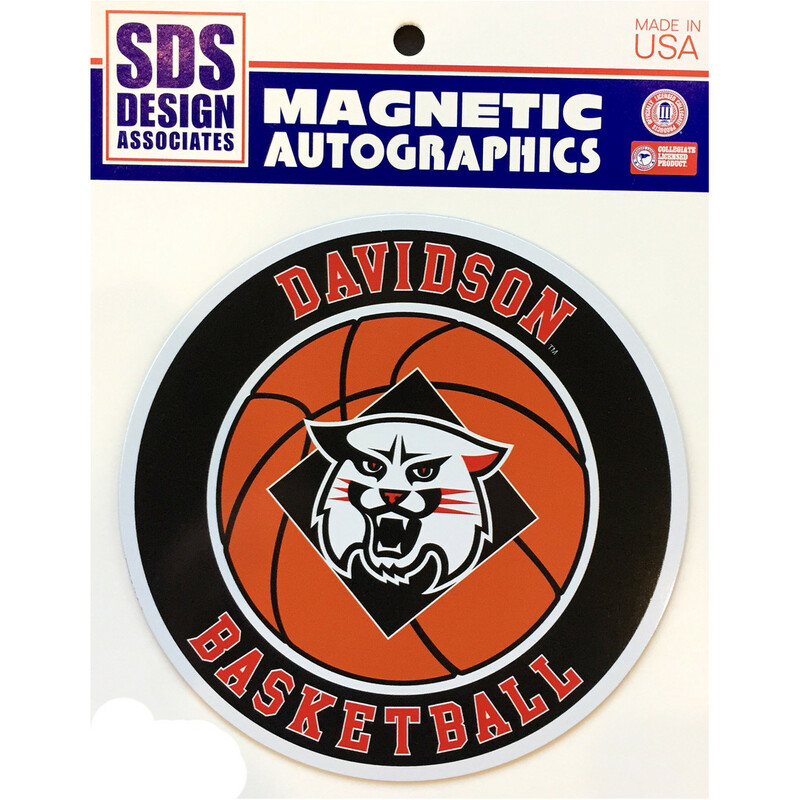 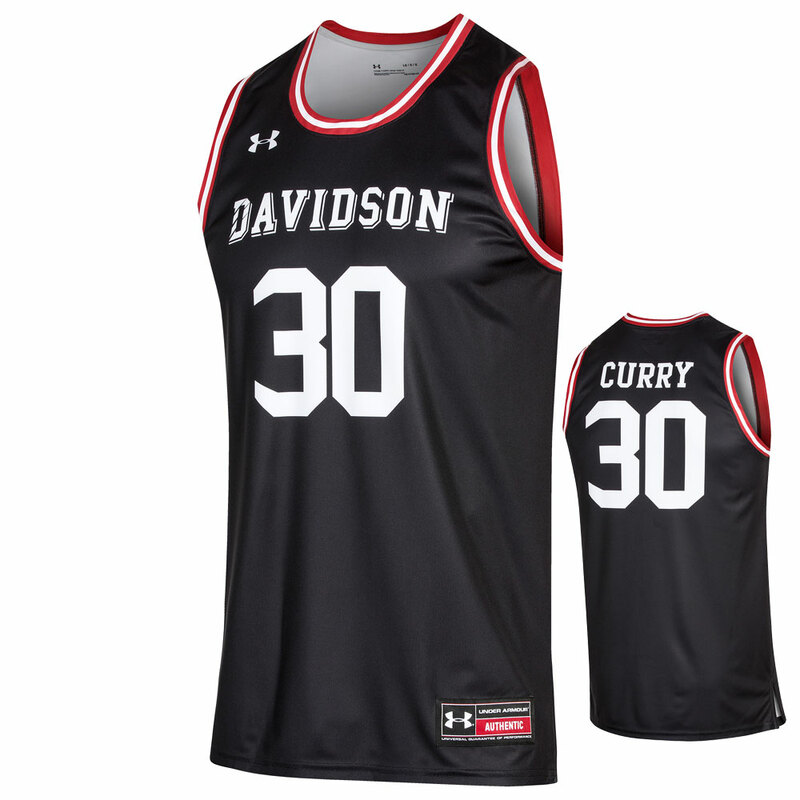 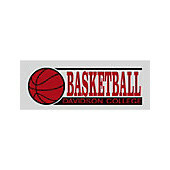 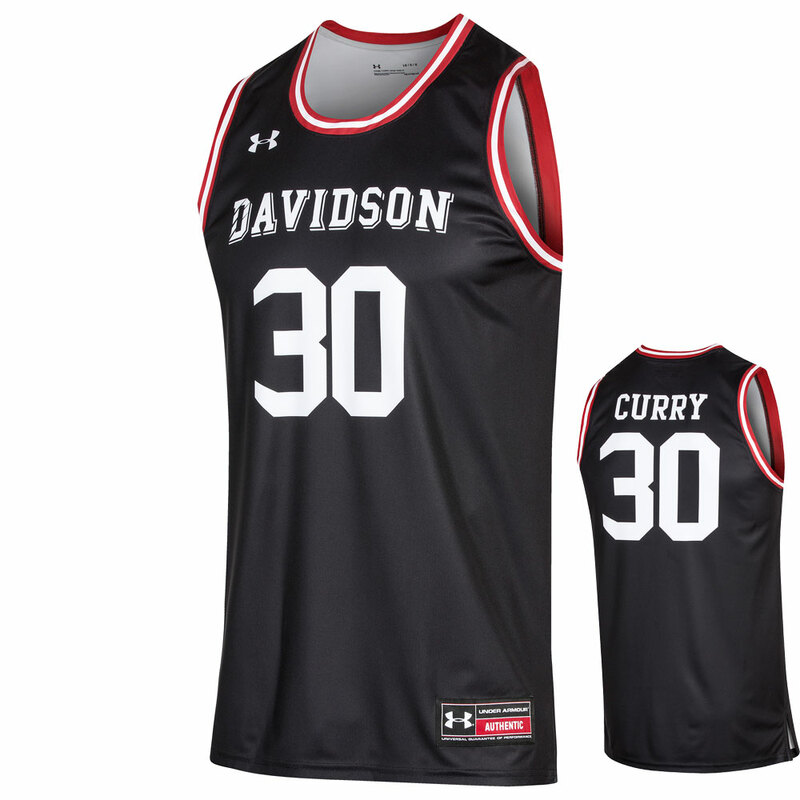 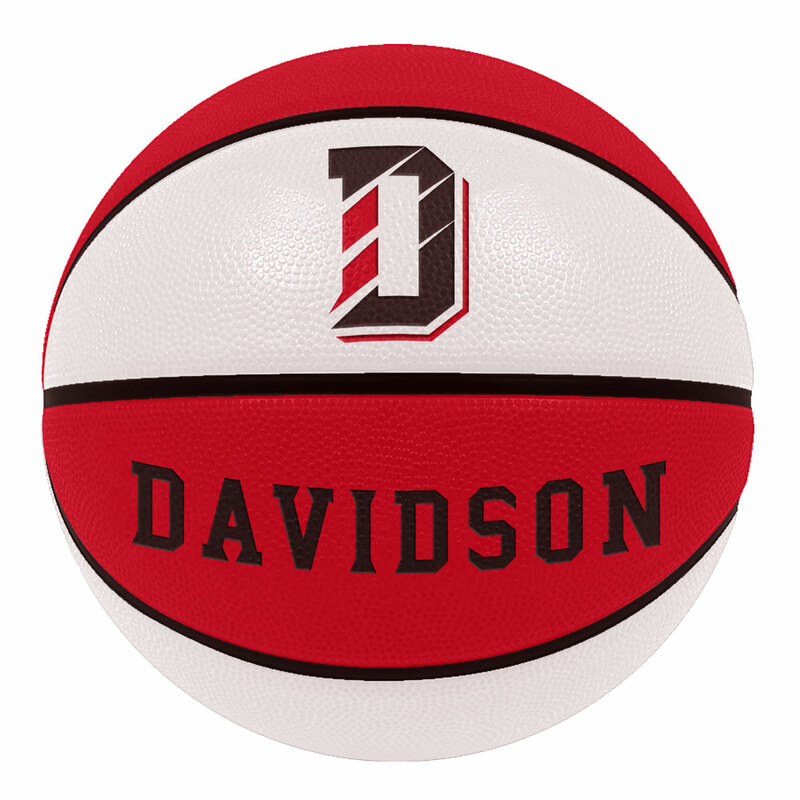 Please select option for T Shirt Davidson Sport Basketball.